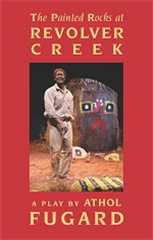 On occasion, the New England Theatre Geek will review recently published plays. 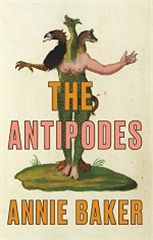 The Antipodes is the latest release from Annie Baker. In it, Baker takes on corporate culture from a storyteller’s perspective. 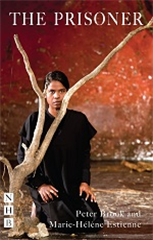 The Prisoner by Peter Brook and Marie-Helene Estienne is not well written. The Painted Rocks at Revolver Creek discusses apartheid via an artist’s life work. 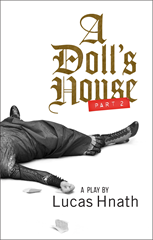 A Doll’s House, Part 2 played on Boston’s Huntington Theatre’s stage in early 2019. Hnath’s script is deserving of several reads. Please read on below.